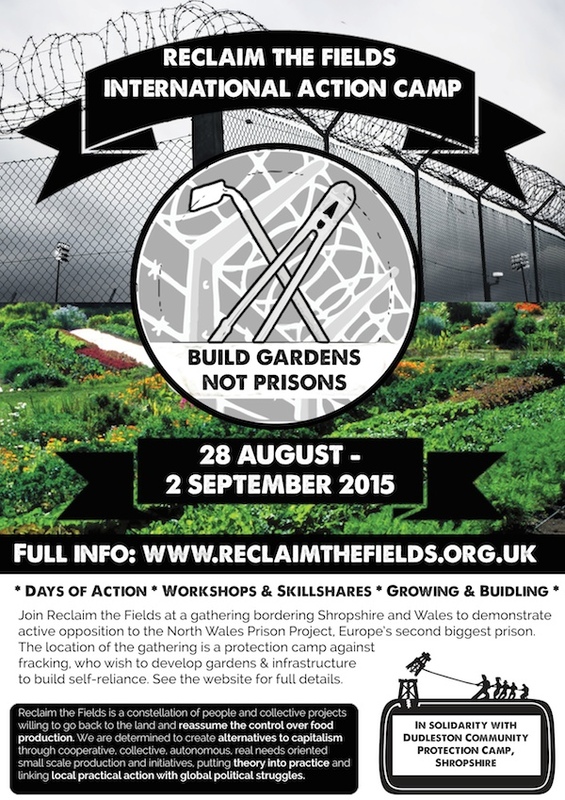 Throughout the camp there will be demonstrations & actions against companies involved in the construction of the North Wales prison, as well as local fracking-related targets. 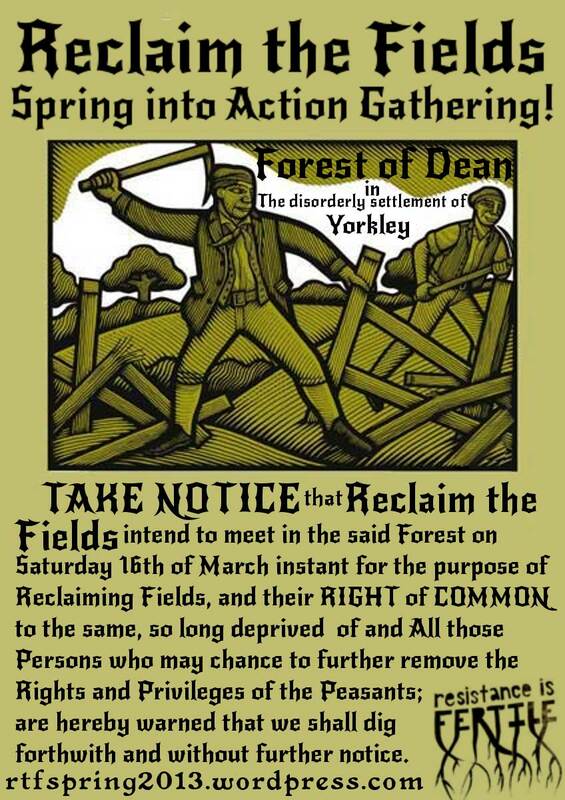 Please note neither Reclaim the Fields or Borras Community Protection Camp is not legally responsible for any of the actions that take place over the period of the camp. 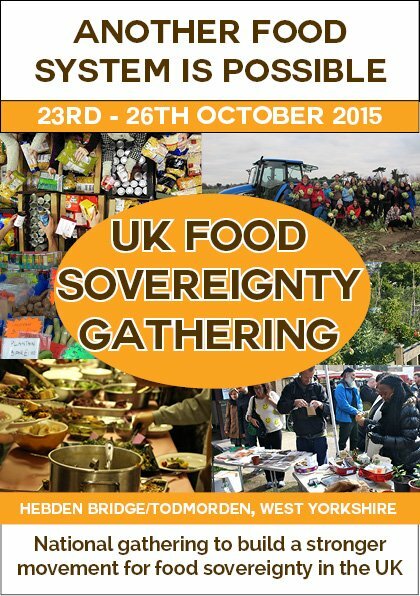 All actions will be undertaken by non-affiliated, independent affinity groups and individuals. How can we find out information in advance that can help us plan actions? The location of the prison itself is Wrexham Industrial Estate, LL13 9QA. 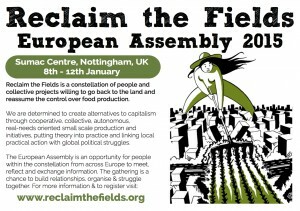 How will actions be organised? What if I don’t have an affinity group or know anybody else interested? The camp will be an opportunity to get to know people over the weekend who you may like to work with. There will be tons of actions planned that are open to everyone, such as publicly-announced demonstrations. You are extremely welcome and everyone’s energy and contribution is valued. Organise actions that are ‘safer’ with a lower likelihood of arrest, for example leafleting on Wrexham highstreet. We want everyone to be able to participate in this camp and understand that many people cannot risk getting a criminal record because of work, caring responsibilities and so forth. Host know your rights and legal workshops so you feel informed and prepared. Commit to organising post-arrest support for anyone that does get arrested e.g. fundraising, collections from police stations etc. Provide as much legal information as possible in advance of the camp so people can feel more prepared. How can we organise actions safely? More links will be uploaded shortly. What if I can’t get to the camp? Can I still organise an action? We highly encourage de-centralised actions against the mega-prison in solidarity with the camp.